The West African Monetary Zone is a group of six member states comprising: The Gambia, Ghana, Guinea, Liberia, Nigeria and Sierra Leone. Members of the West African Monetary Zone (WAMZ) will hold their next bi annual meeting in Ghana’s capital Accra, next month. A statement released in Accra said the meeting will review the Macroeconomic Developments and Convergence reports on member states. It will also seek to assess the progress made towards compliance with the primary and secondary criteria necessary for the macroeconomic convergence within the zone. It was established by the Agreement of the West African Monetary Zone (2000). The WAMZ Agreement made provision for the establishment of the West African Monetary Institute (WAMI), which was set up in 2001 and located in Accra, Ghana. 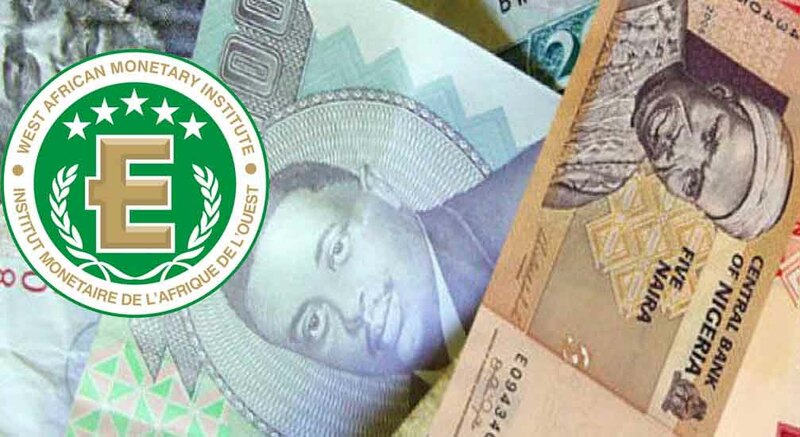 WAMI was tasked with undertaking technical preparations for the establishment of a common West African Central Bank (WACB) and the launch of a single currency for the West African Monetary Zone (WAMZ). The main function of WAMI is to monitor macroeconomic convergence in member states. The mandate of WAMI was subsequently expanded to include facilitation of trade integration, financial sector integration, payment systems development and statistical harmonization. Africafeeds.com understands that the Economic Community of West Africa (ECOWAS) appears uncertain about it’s 2020 deadline for the introduction of a common single currency for the region. The Chairman of the regional bloc’s council of Ministers, Geoferry Onyeama says there were still some major hurdles to clear before meeting the target.